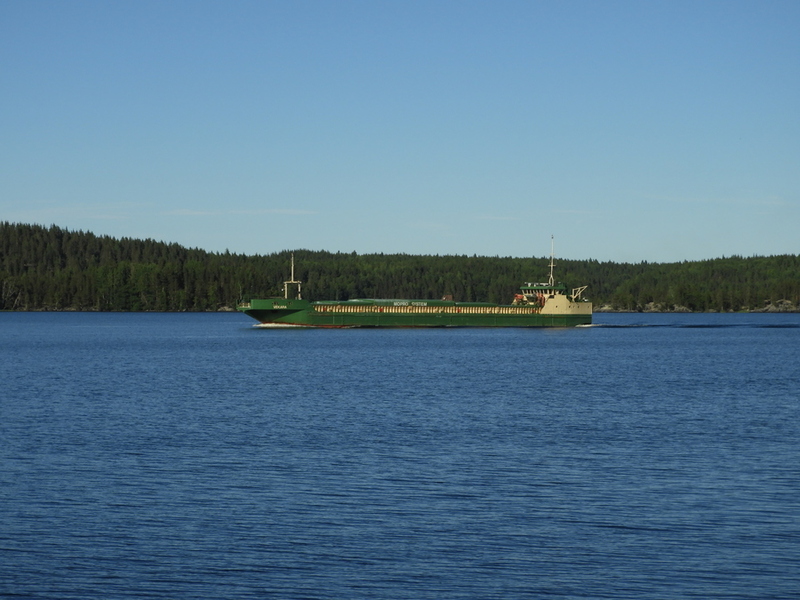 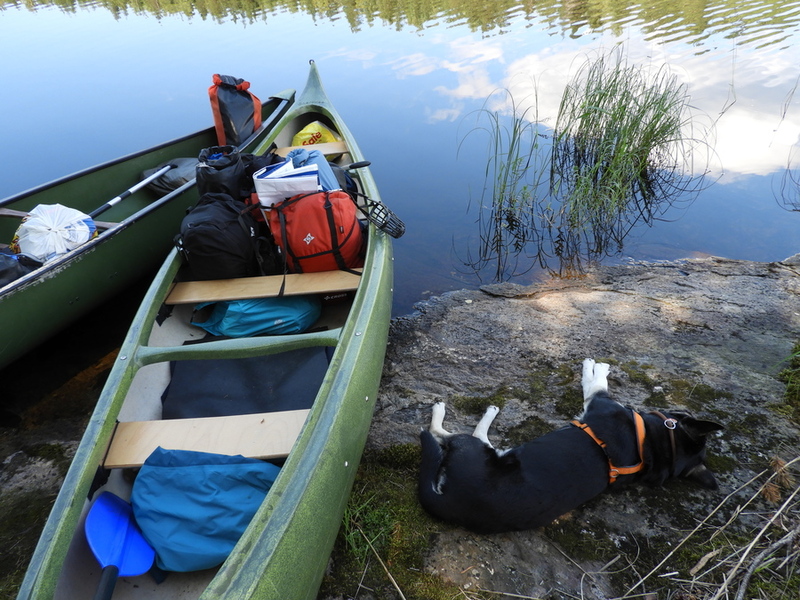 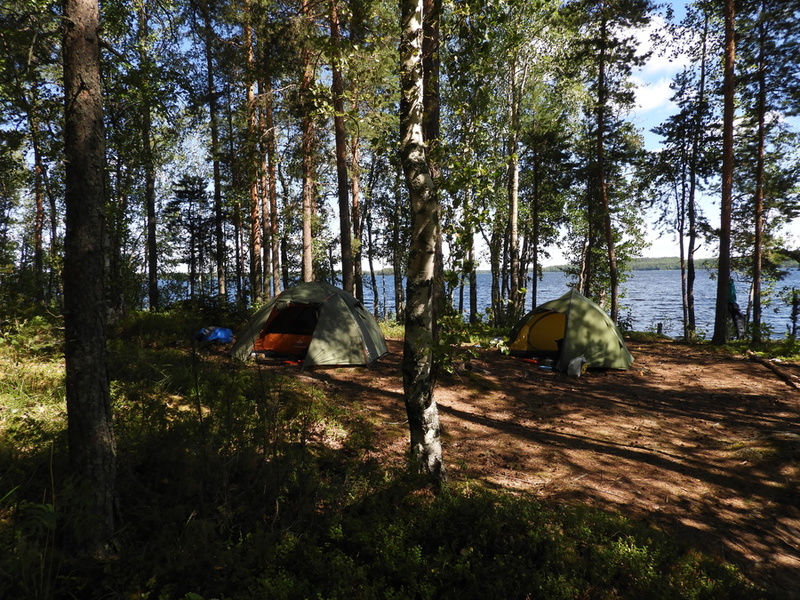 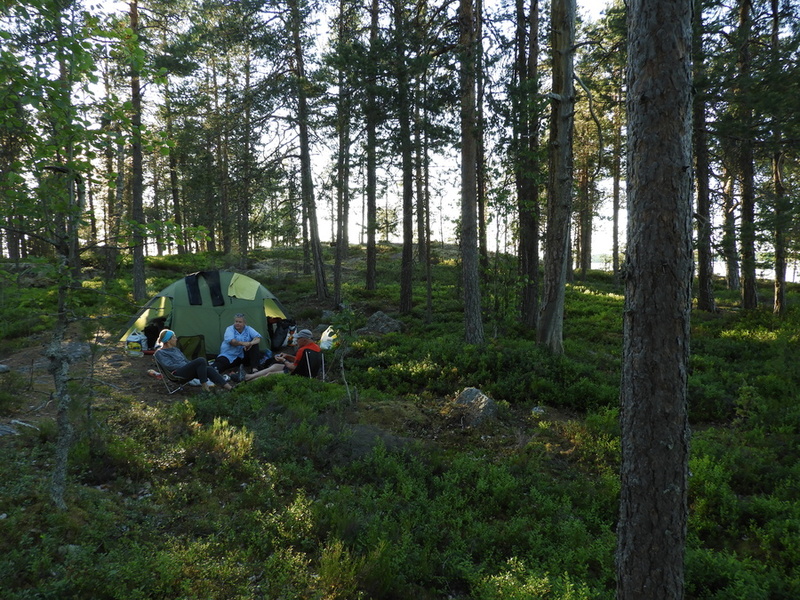 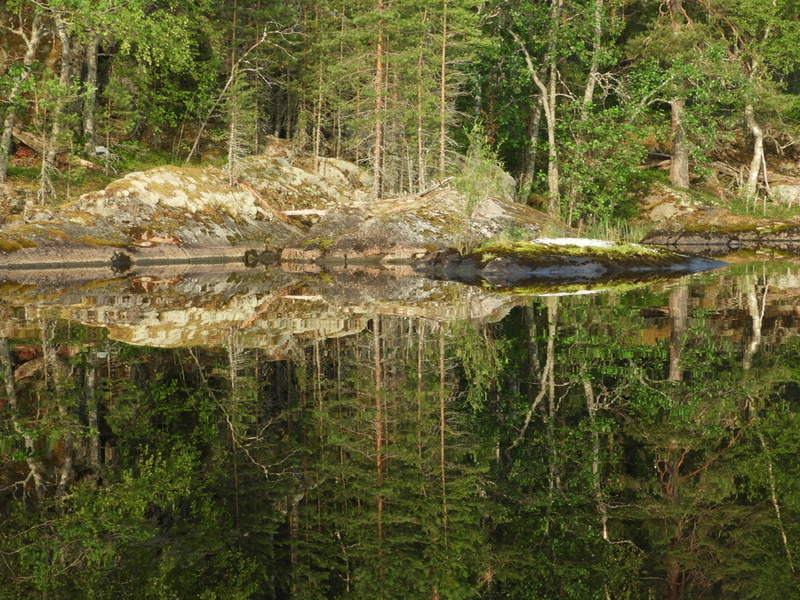 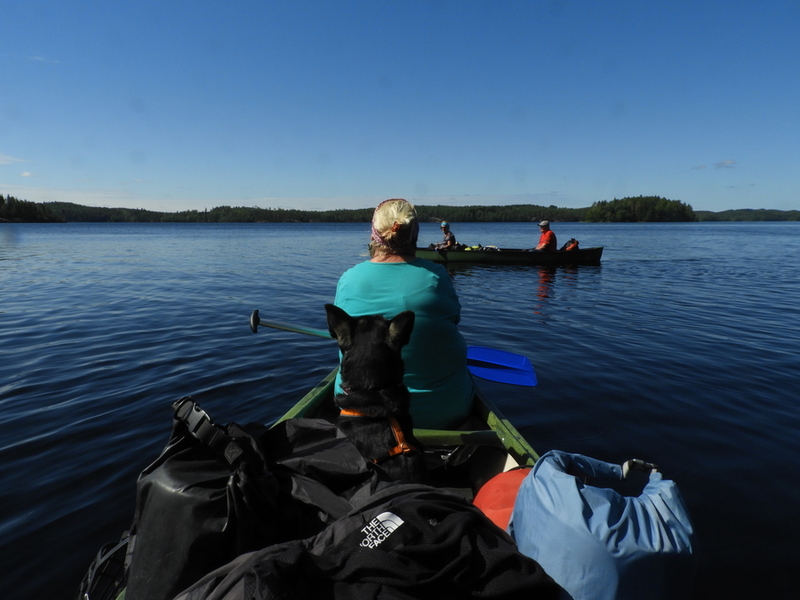 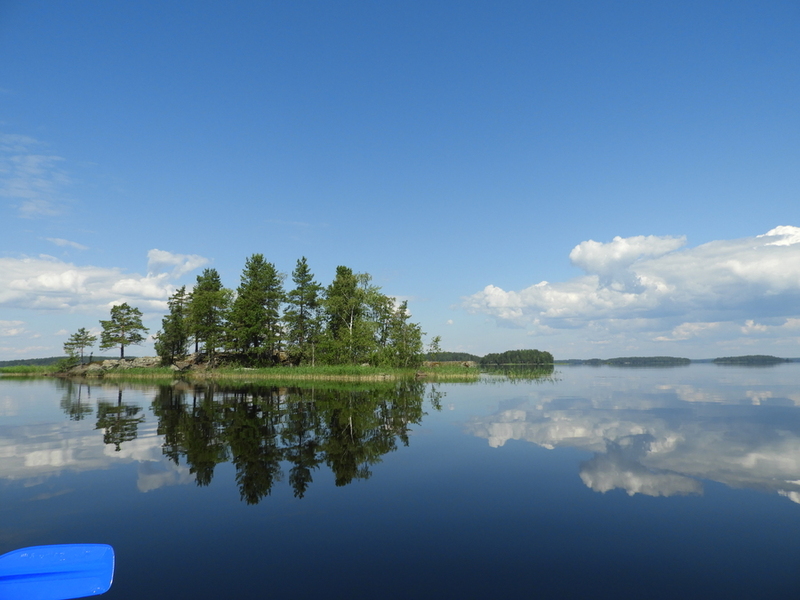 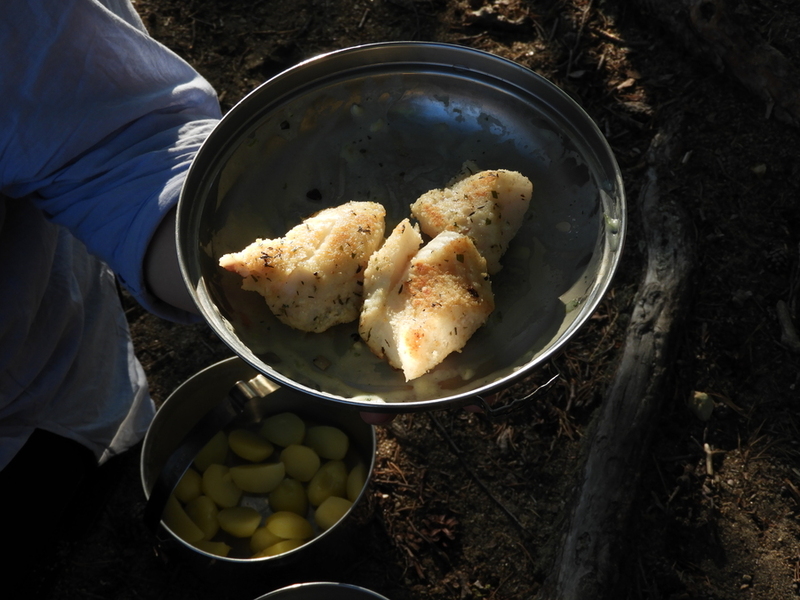 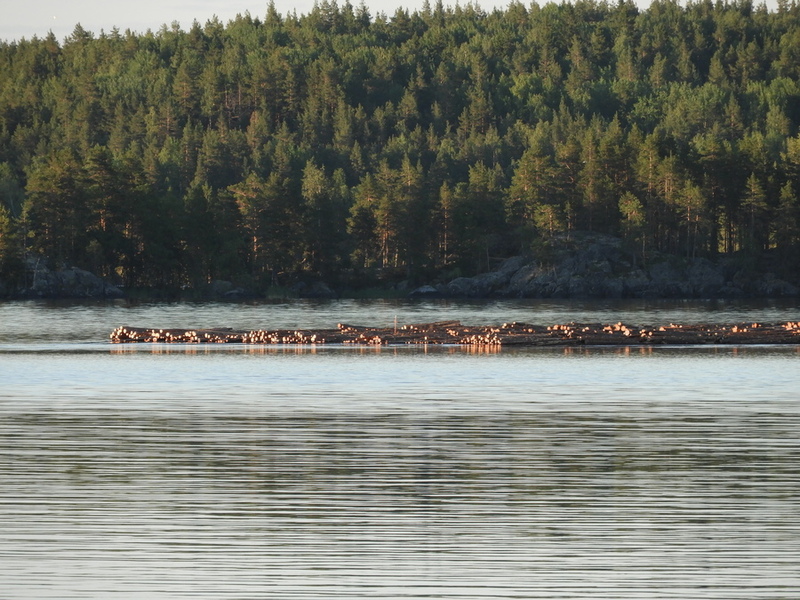 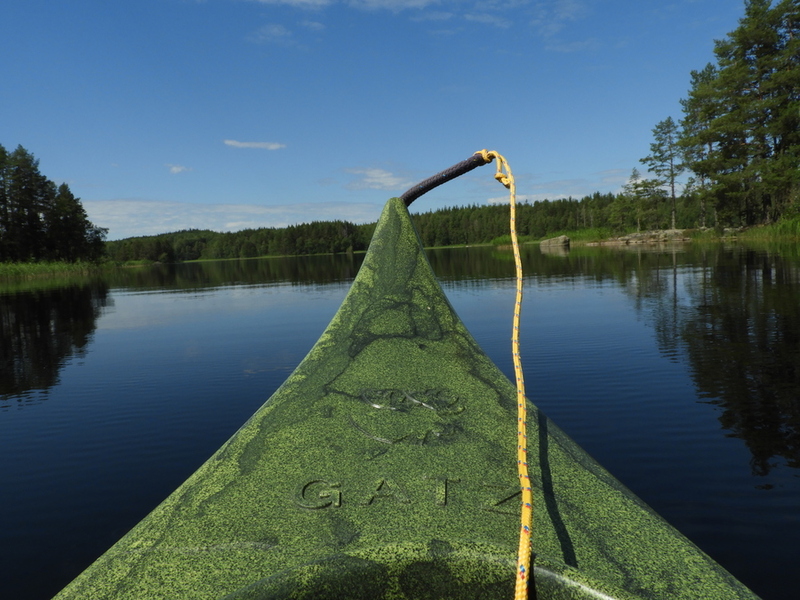 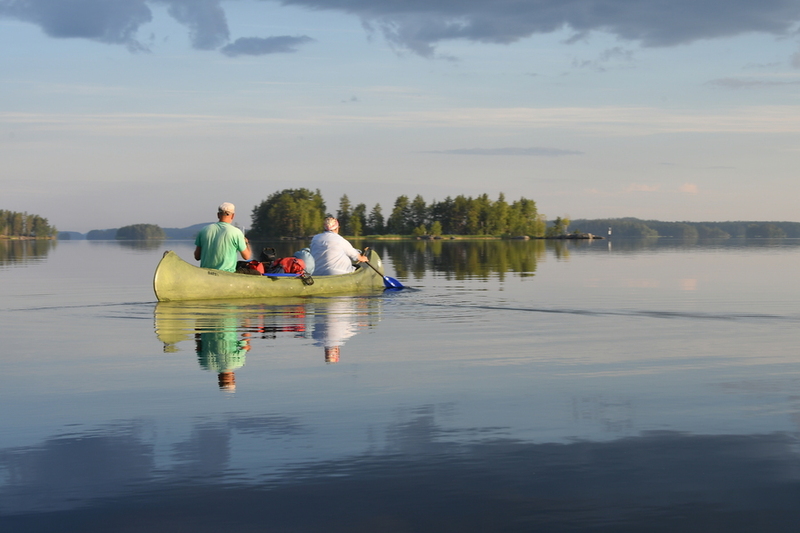 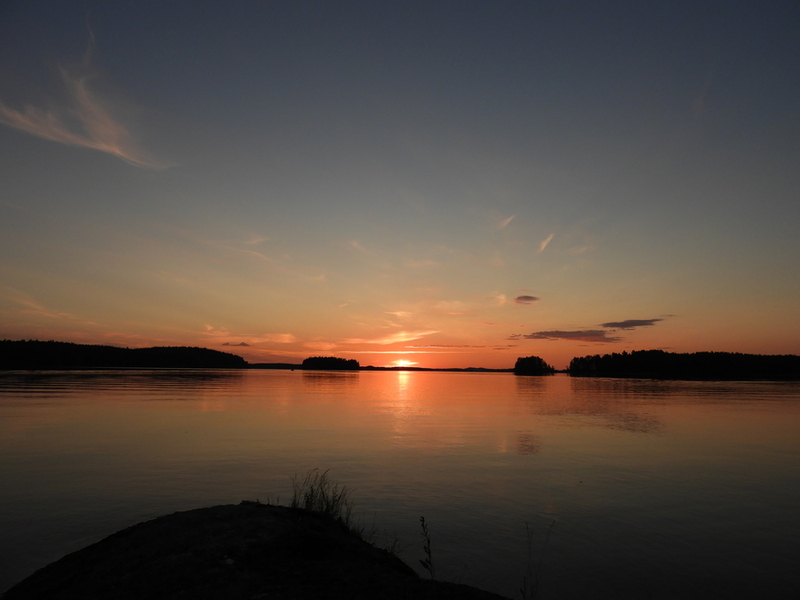 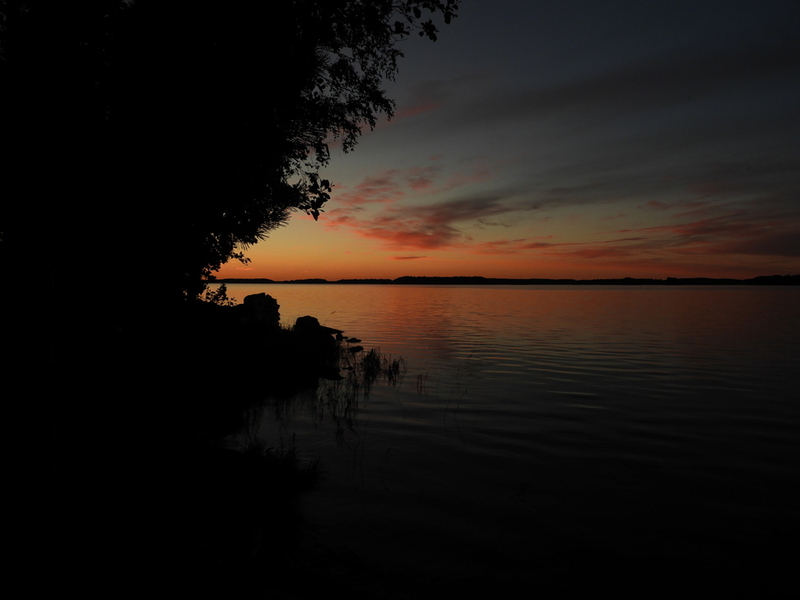 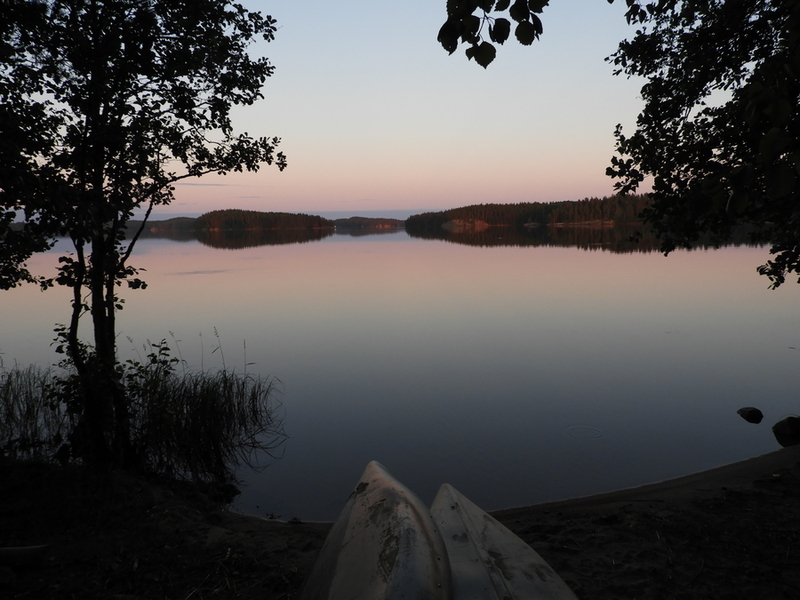 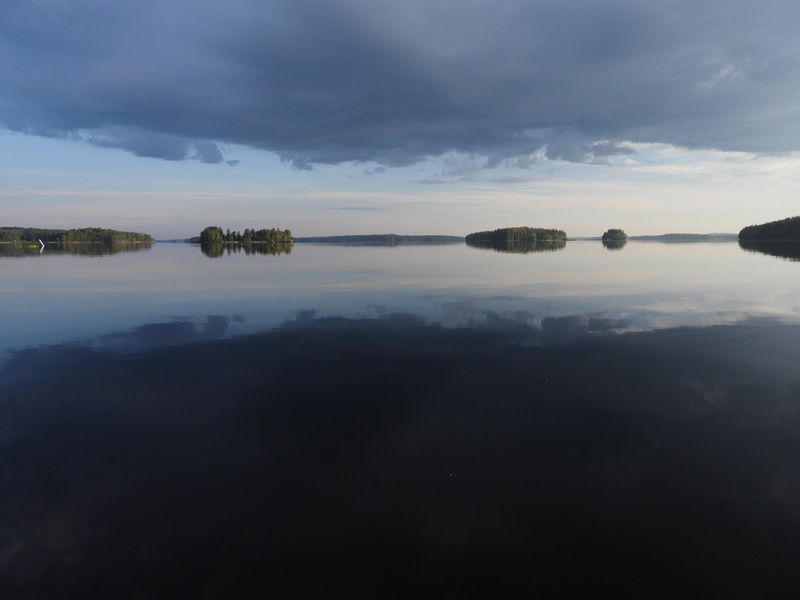 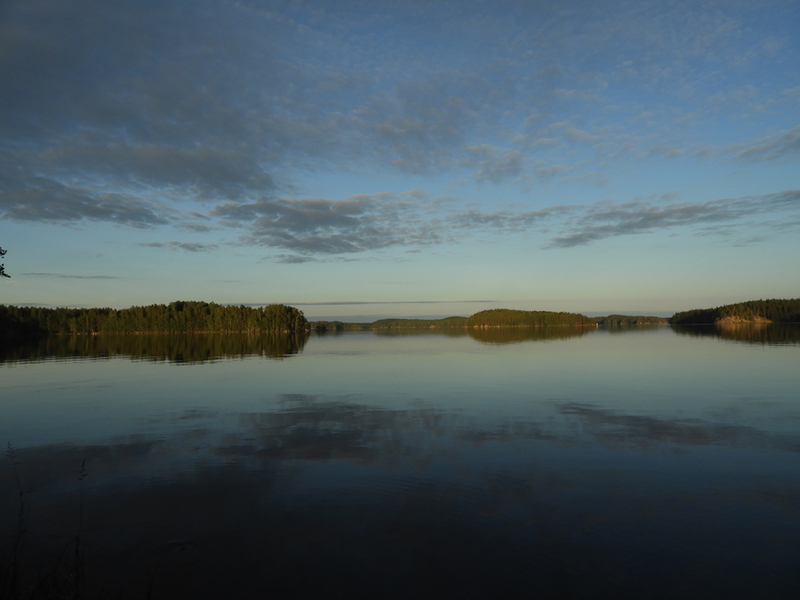 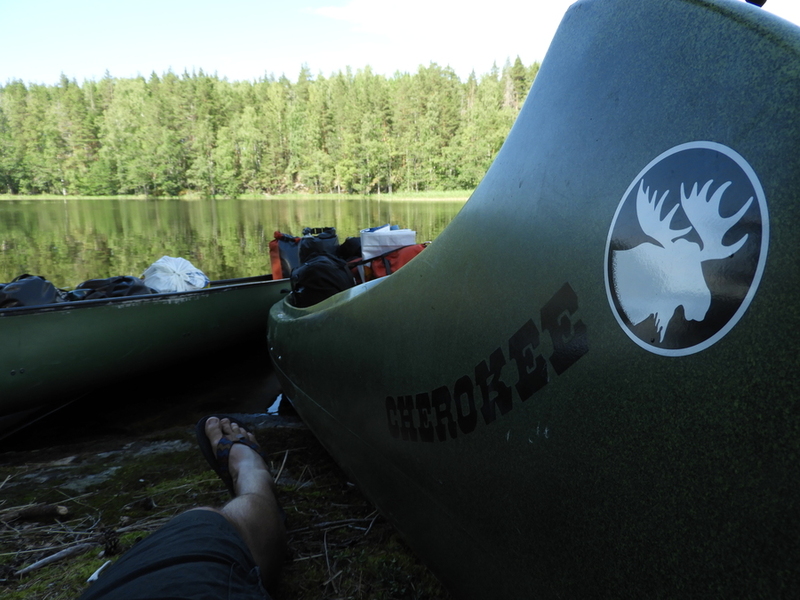 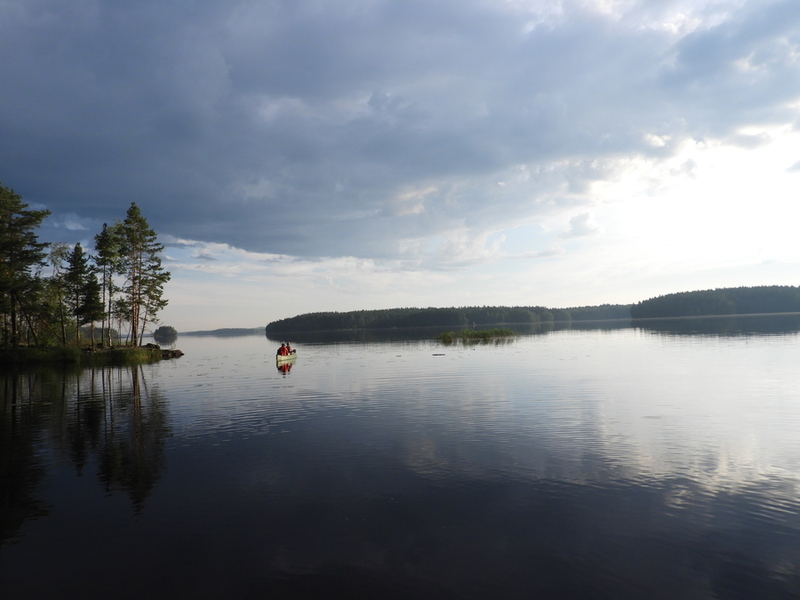 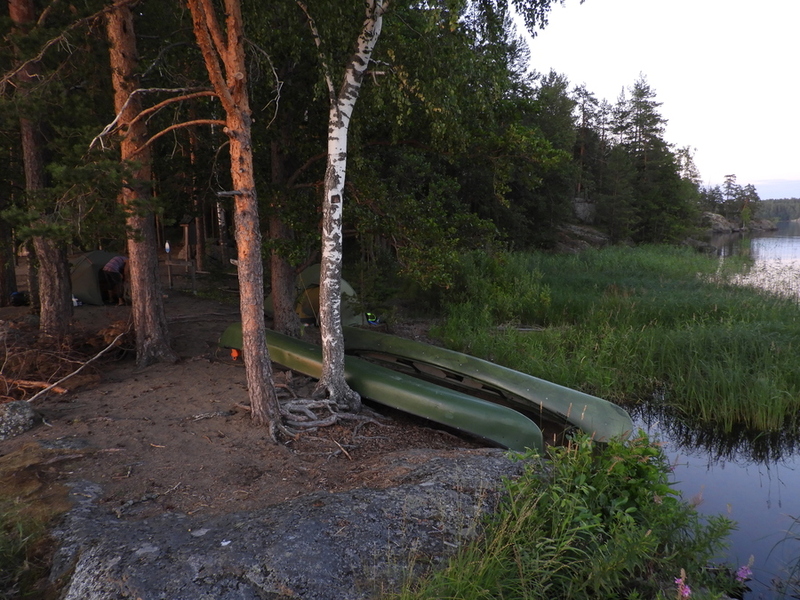 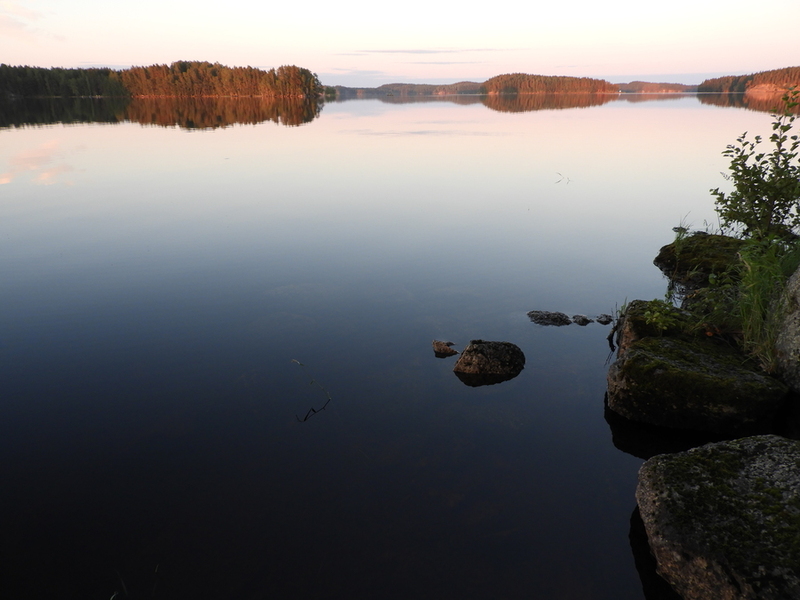 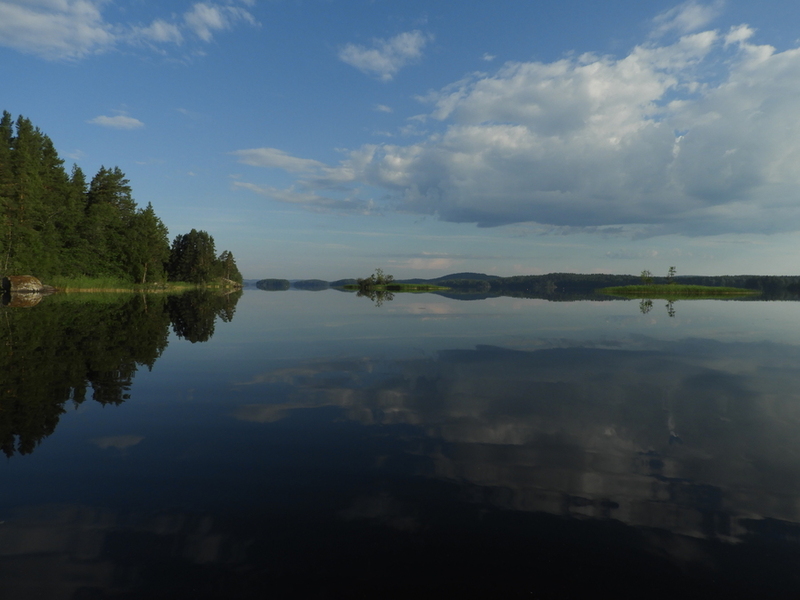 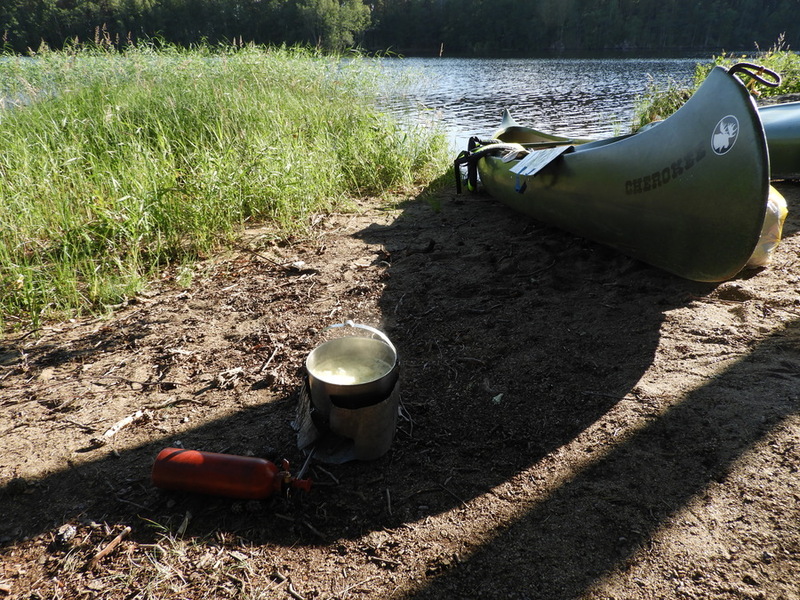 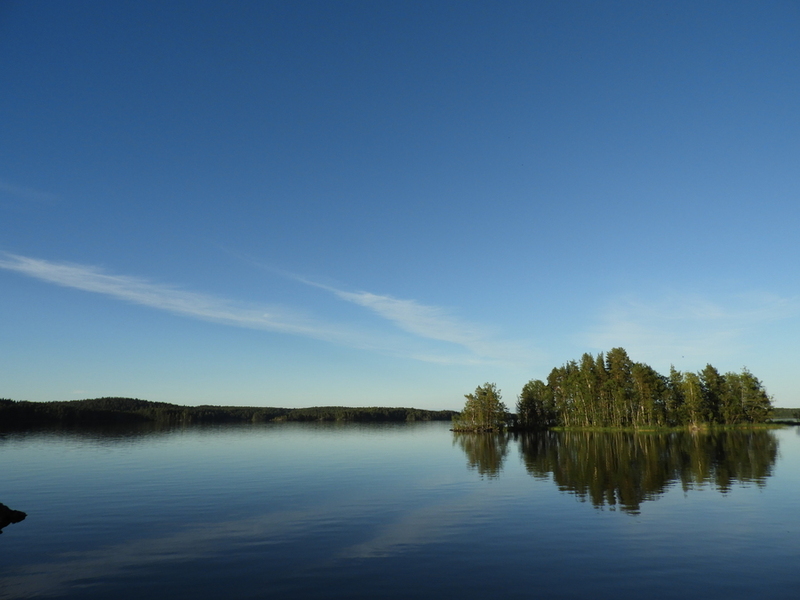 Impressions of our 8-day canoe trip through the stunning Linnansaari national park in the southern lake area of finland between Savonlinna and Varkaus. 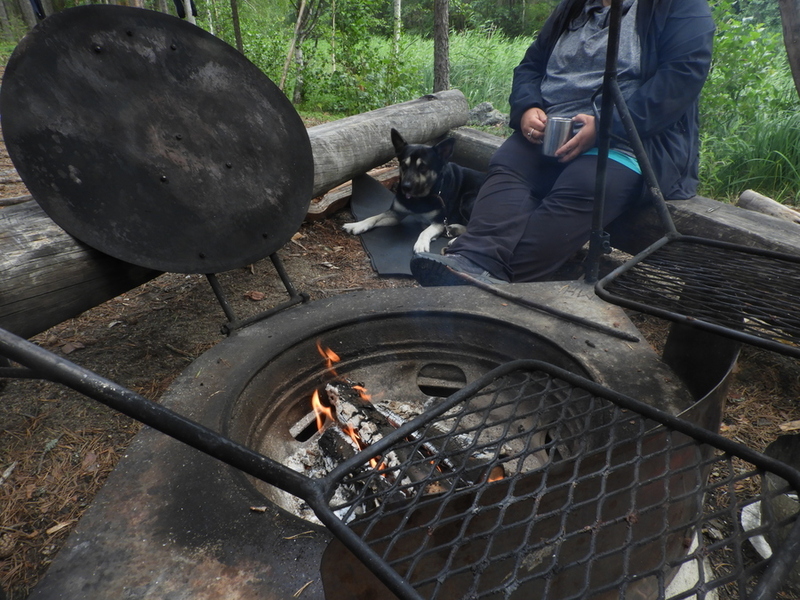 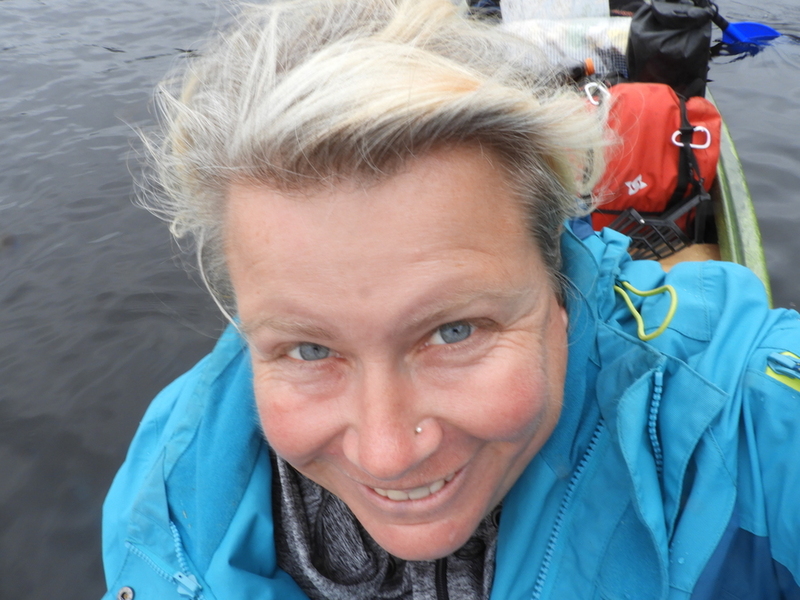 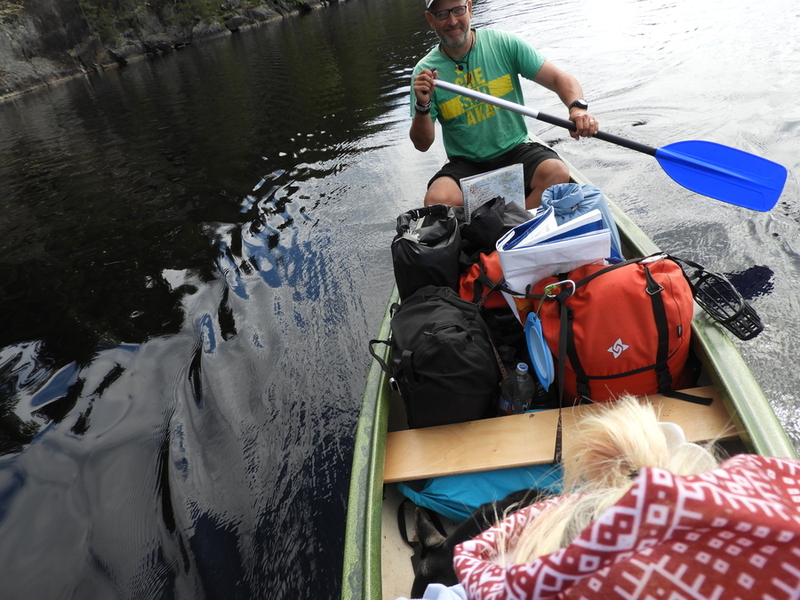 Together with Bines parents we paddled with 2 canoes and our camping gear one week from island to island, camping in small camps. 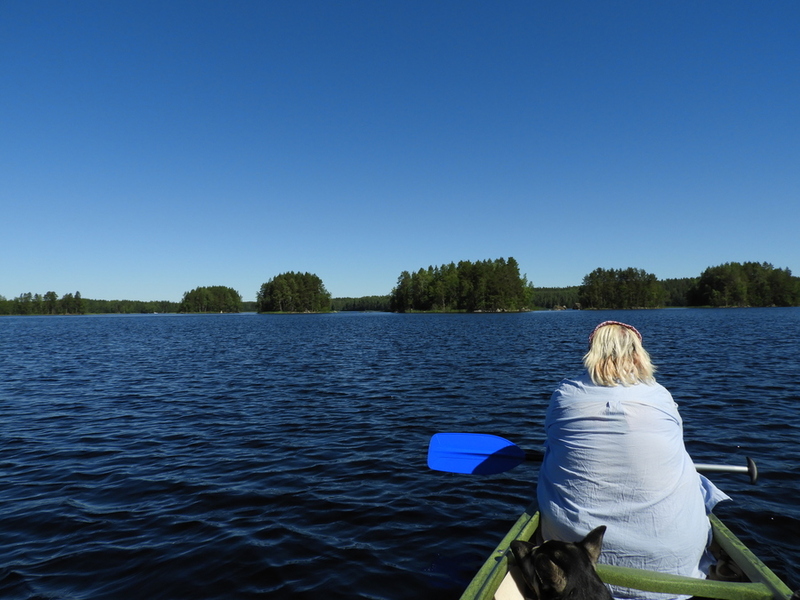 It was an extraordinary experience!